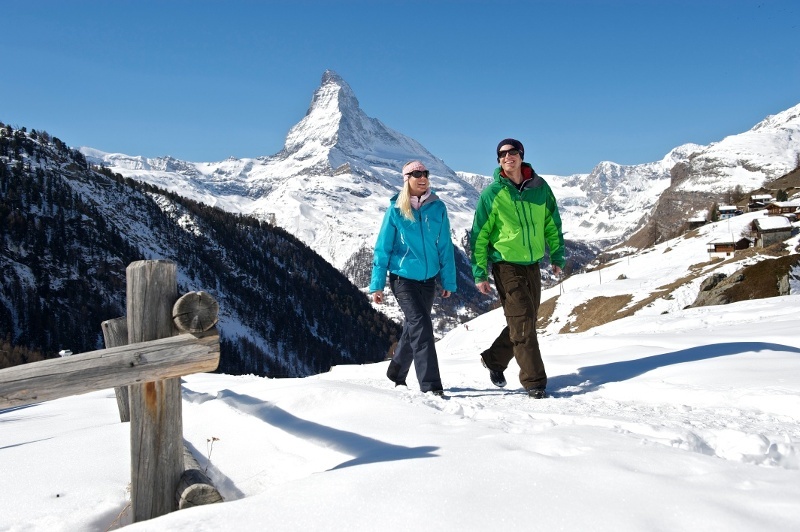 This Zermatt winter walk is a dream in white, offering sunshine, the romance of the forest, snowy expanses, sparkling pinnacles, gastronomic treats and breathtaking views. When the views are beautiful, a mountain ascent along a winter walking trail is doubly enjoyable. 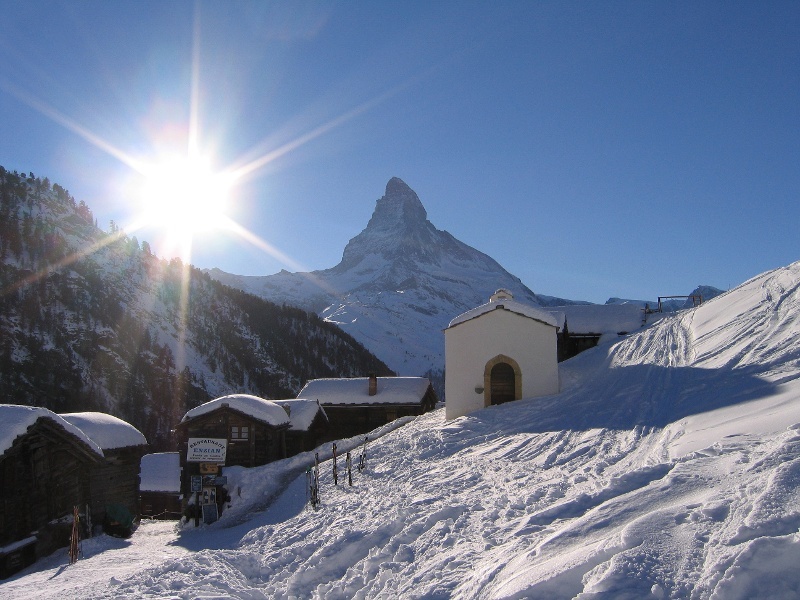 After the Winkelmatten quarter, the trail enters the protective forest above Zermatt and begins climbing. Here there’s plenty of light, since larches lose their needles in winter. 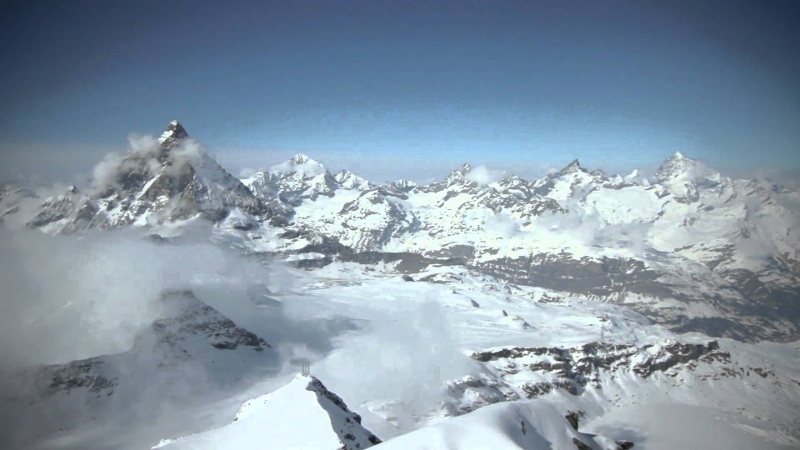 Now and again, walkers are treated to a clear view of the Matterhorn. Above the treeline, the trail traces a route across dazzling snowfields. 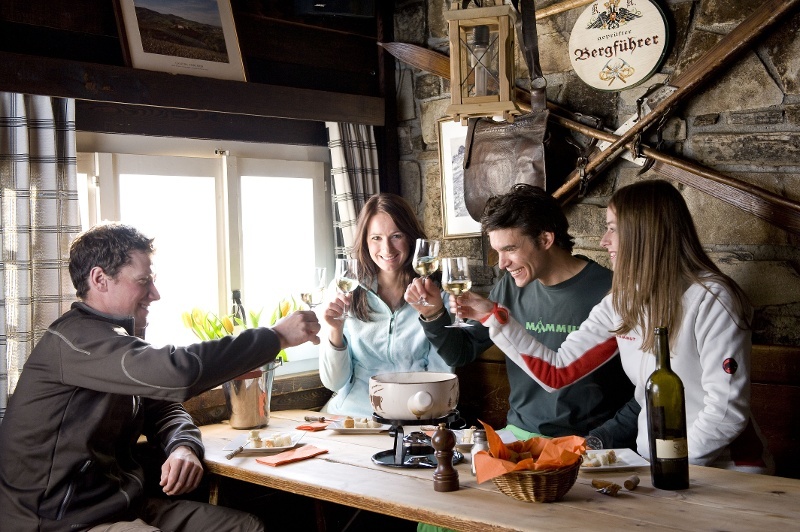 In Findeln, walkers are spoilt for choice: which restaurant to pick? After a stop for refreshment, the trail winds along and across the ski piste up to Sunnegga. Walkers tempted to linger at one of the restaurants should check the timetable of the Sunnegga funicular: the last train down can be relatively early in winter, depending on the month.